*or use the convenient form below! Are you a farmer, interested in wholesale purchases, or just generally curious about what it's like in the hemp business? We'd love to hear from you! Shoot us a note and we'll get back to you as soon as possible. © Copyright 2017. 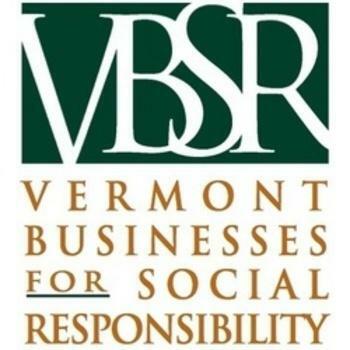 Vermont Hemp Company, LLC, All Rights Reserved.